have you developed android applications in the past? have you submitted them to the market? have they received at least 5,000 downloads? do they also have at least a 3.5 star rating? if you answered yes to all of those, then you will be receiving a motorola droid or nexus one from your friends at google any day now. tuesday poll: flash 10.1 or android 2.1? 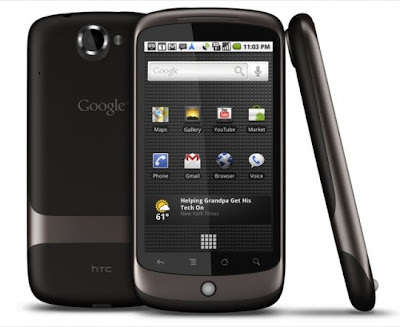 motorola droid having verizon data and 3g issues?